“I have been with Miss India for more than 8 years now. It is a wonderful experience working in the food and restaurant business. I love to cook and serve food and interact with the customers. 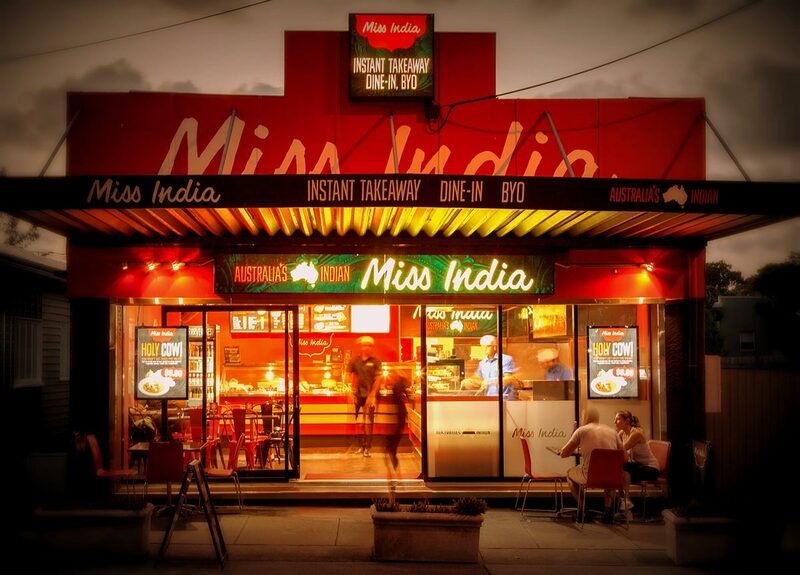 The Miss India restaurant chain is a well-known brand which is recognised for its wonderful customer service, great quality of food and outstanding cleanliness. Customers are confident when they order the food as it is a well-established business operation. 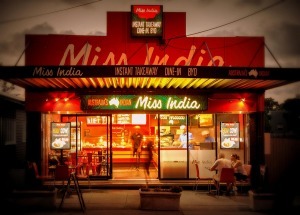 When I was looking for a food business the only name came to my mind was Miss India. The beauty of the restaurant is that customers can get great food within 2 minutes. The franchise management team is always helpful and supportive. They provide full training on front and back of house duties and business administration. The team always ensures that the franchisees are running their business smoothly, we run the business together. We are assisted with our marketing and have access to ongoing support. I look forward to owning my Miss India franchise well into the future. At Miss India, we’re searching for enthusiastic and passionate people who want to own their own business and who want to make it big with the best tasting, highest quality and best value Indian food on the market. Submit your interest today and unlock the doorway to your new life with Miss India!